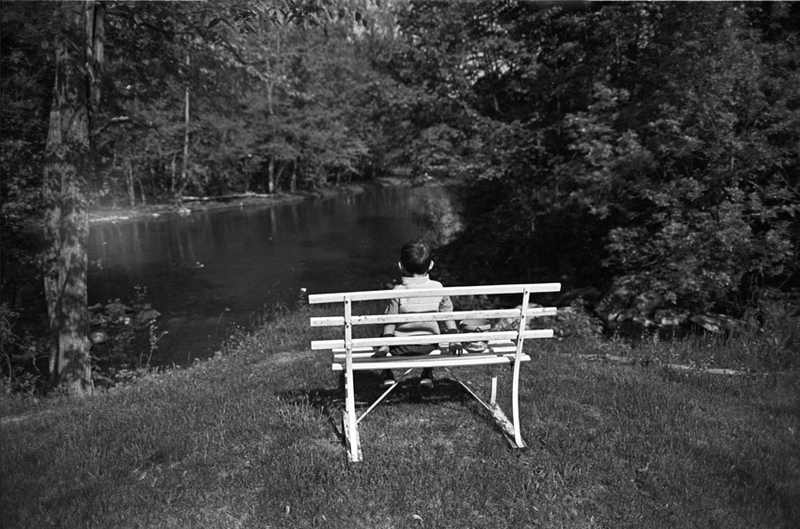 That solitude can be experienced and felt by a young one is something very marvelous. I'm sure your child is aware your close but the impression still survives as one of experiencing solitude and understanding freedom and nature. A fascinating, and very nicely captured, photograph.